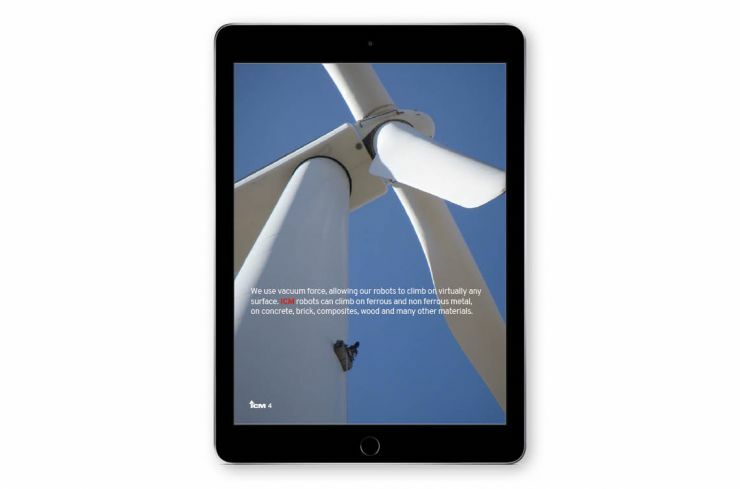 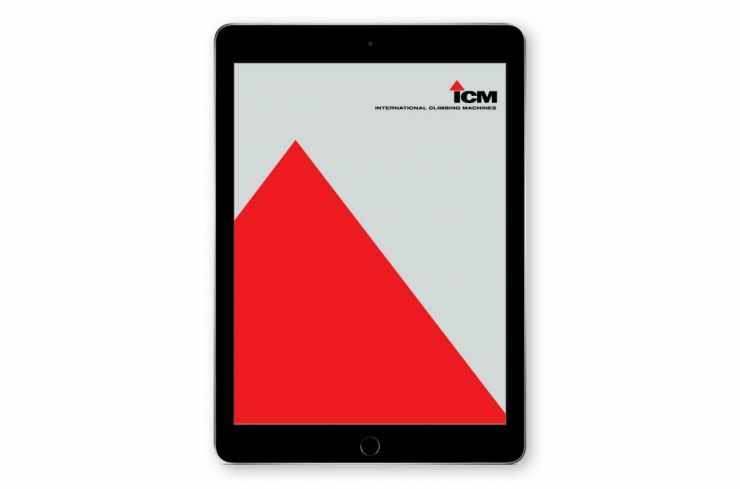 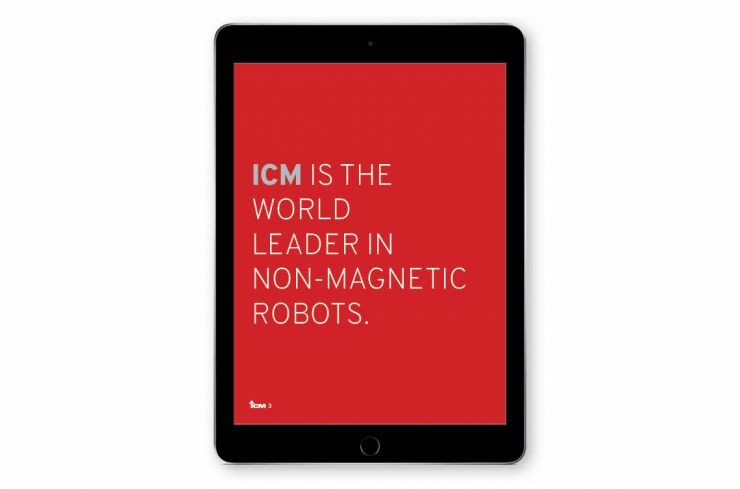 International Climbing Machines (ICM) needed a capabilities brochure for their sales staff to use for customer acquisition. 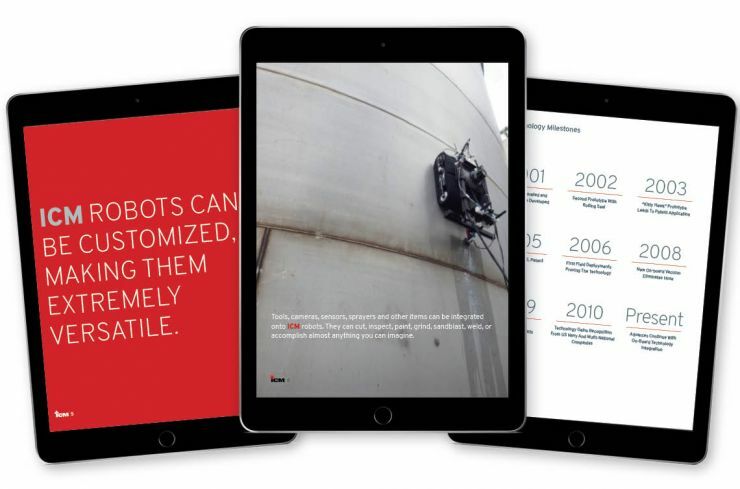 76West created a new branded communications piece which utilized a strong narrative, bold color, clean design and compelling photography. 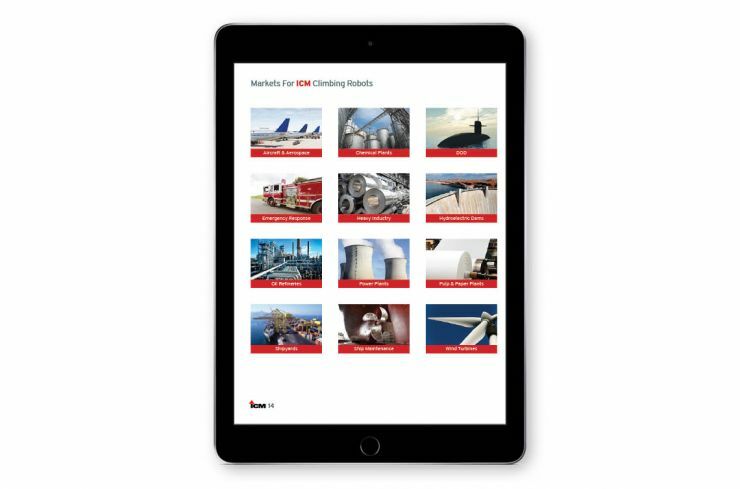 We compiled all existing data and rewrote complex technical information, creating new content which would tell the client’s story in an easy to read format. 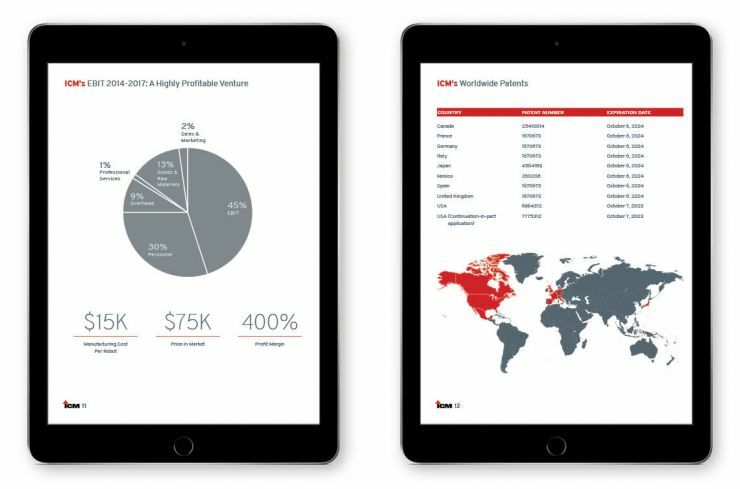 Charts and graphs were simplified to highlight key performance metrics and benchmarks.